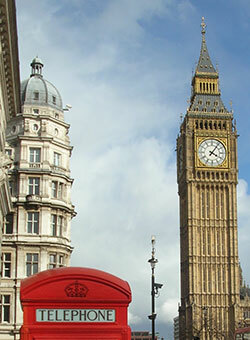 No matter where you happen to be within London then we can come to you to carry out Publisher training in London. 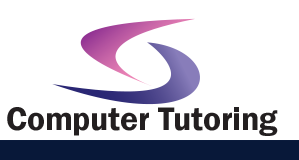 That's right we can also provide laptops with Microsoft Publisher 2010 Training Course already loaded on. We can also bring a projector should you need it as we know getting hold of one can sometimes be a hassle. The only thing we really require for Publisher training in London is a room. So we can help you set up by preparing your Publisher training course in London. Just let us know what you need. If Publisher training in London outline is not what you require, then have a look at the many other training courses in London. We can also tailor your course using projects you're currently working on.